Everyone knows it is vital to keep your home safe, and chances are you’ve taken a lot of steps to do so. Maybe you have deadbolts installed on all entrance doors, and lights to illuminate the exterior of your home at night. But what steps have you taken to secure your backyard? 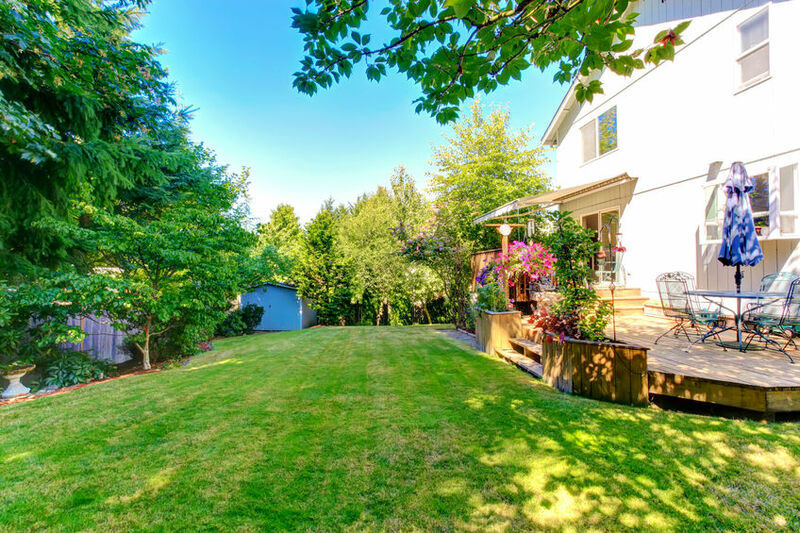 There are two reasons securing your backyard is vital. The first is obvious: you probably have valuable items in your backyard which could be stolen. This includes furniture, grill, bikes, and anything stored in sheds. The second reason is that securing your backyard adds an extra layer of security to your home, further preventing theft or burglary. How do you secure the backyard? The following information will help you to determine what steps can be taken. Lights are a good deterrent and makes it easier for you to see if someone is trying to hide. In addition to the lights on your home exterior, install motion sensor lights that will cover your entire backyard. Use soft lighting to illuminate walkways. For walkways, small solar paneled lights that can be stuck into the ground are fine. Your backyard should have a fence, even if your front yard does not. Security fences are ideal, but any is better than none. A security fence will be taller than the average person’s height and made of thick brown wooden posts that do not have gaps between them. This prevents potential intruders from easily seeing into your backyard. Any gates should have locking mechanisms. Remember to always shut and lock these at night. Surveillance cameras can be used in your backyard to both deter criminals and record the image of anyone who does decide to enter your backyard. While many find hidden cameras to be useful, ensure that at least someone of your cameras are visible. Otherwise, they will not deter potential invaders, only record them. By following the above items, you can further prevent the possibility of a break-in or other home-related crime. Not only this, but the chances of being assaulted while coming or going from your home are also drastically decreased for not just you, but your whole family.